So What Will $600,000 A MONTH In Rent Get You In California? This stunningly gaudy home sits only blocks away from famous Sunset Boulevard in Hollywood California. Movie buffs might recognize the home from its appearance in “The Godfather” in the studio head – severed horse head scene. 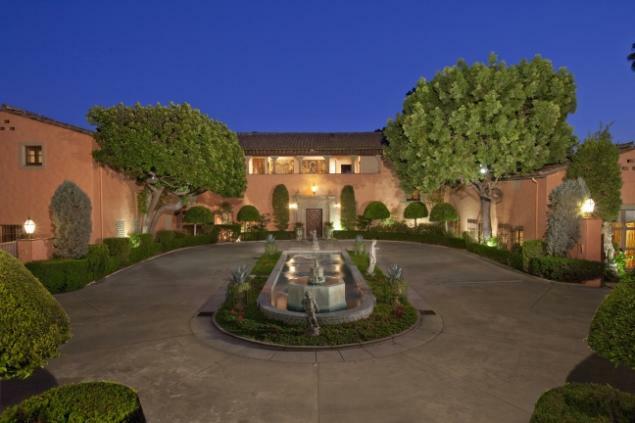 All this can be yours if you’re willing to pay the price of $600,000 A MONTH RENT. This is Paris Hilton and her younger boyfriend River Viiperi, he’s the guy on the stretcher! 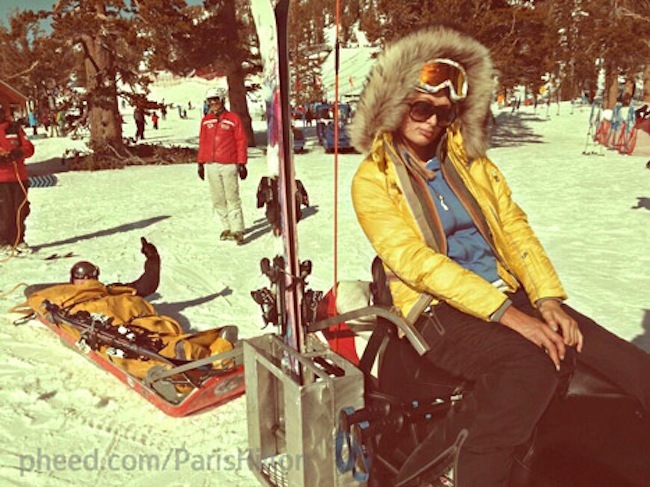 Though Viiperi suffered a awful ski injury that didn’t stop Paris from posing like a poser for pictures for her social media! They were on vacation celebrating Hilton’s 32nd birthday in Lake Tahoe. 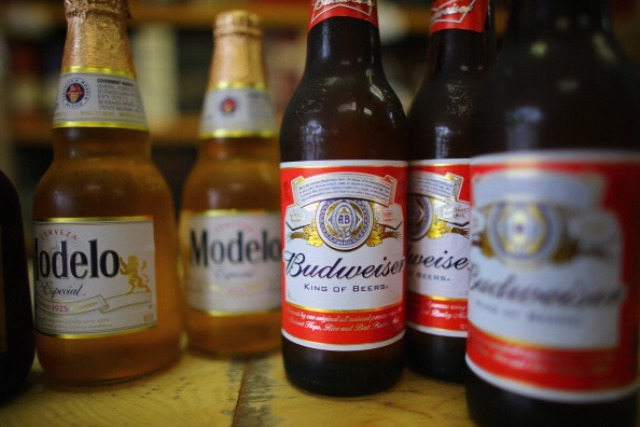 Are You Watering Down Your Beer Anheuser Busch? Former employees at Anheuser-Busch breweries say that they routinely watered down popular beers such as Budweiser, Michelob, Natural Ice, and Bud Light Platinum. 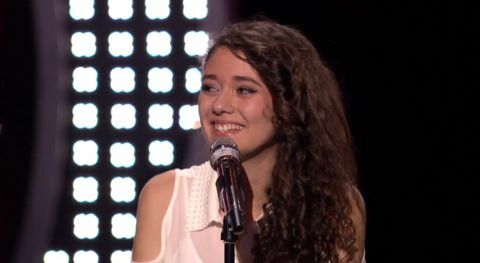 American Idol judges dropped the ball again this season by eliminating a very talented singer aged only 15! Her name is Juliana Chahayed and she sang a haunting version of “Skyscraper” in her own angelic way. Everyone listening was pretty much blown away, and then they come back from a commersal and she was eliminated! Dunkauf judges!! This video is from her last performance on American Idol 2013 Season 12 Wed, Feb 27th. And the fans loved her too! She was the best of the night. I am willing to bet she gets signed right away or they watch it back and bring her back to ai. I have watched every episode for the last ten seasons and this is the first time I truly think I have lost complete faith. Its gonna be funny when Simon signs her. Rachel McAdams and Michael Sheen are the latest Hollywood couple that are dunzo. McAdams and Sheen met on the set of “Midnight in Paris” and had a two-year relationship. Have You Seen Jennifer Lawrence Without Makeup? Jennifer Lawrence went from winning an Oscar to going brunette and jetting off to hawaii with an unidentified female friend… Jennifer may have forget her makeup but she did not forget her blankie, bottle of wine and a cigarette lighter? 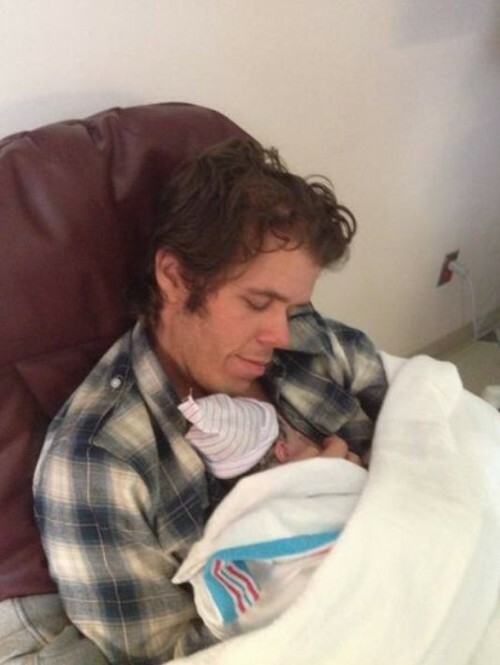 Perez Hilton has announced on his site, PerezHilton.com, that he is a new dad! I want you to hear this directly from me, right here. I am ready to announce that earlier this month I was blessed with the birth of my first child, a beautiful and healthy baby boy – with lots of hair on his tiny head! My family is overjoyed at this newest and most cherished addition. Justin Bieber Most Unattractive Saggy Pants YET! Dear Justin Bieber, I love you and no matter if I like your music or not, I know one thing for sure, I HATE these pants! And the entire saggy style in general. It looks “okay” with jeans but what’s up with that print? Simply grandma goofy! Poopy pants tag on you little baby boy! 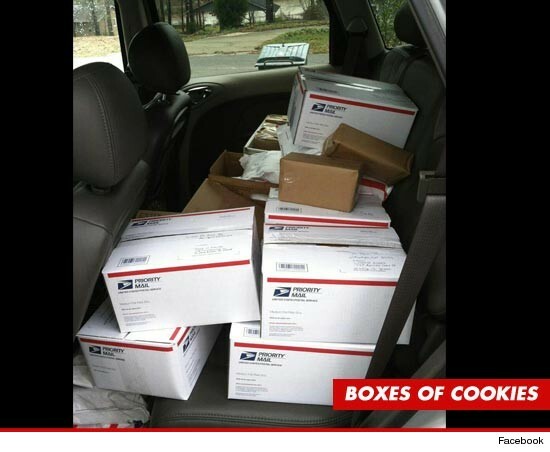 Little Honey Boo Boo had a great idea… Why not sell my Girl Scout cookies to my hundreds of thousands of fans on Facebook? Sounds like a good idea to me! But — The Girl Scouts of America says it was UNFAIR! So the organization shut down her campaign.